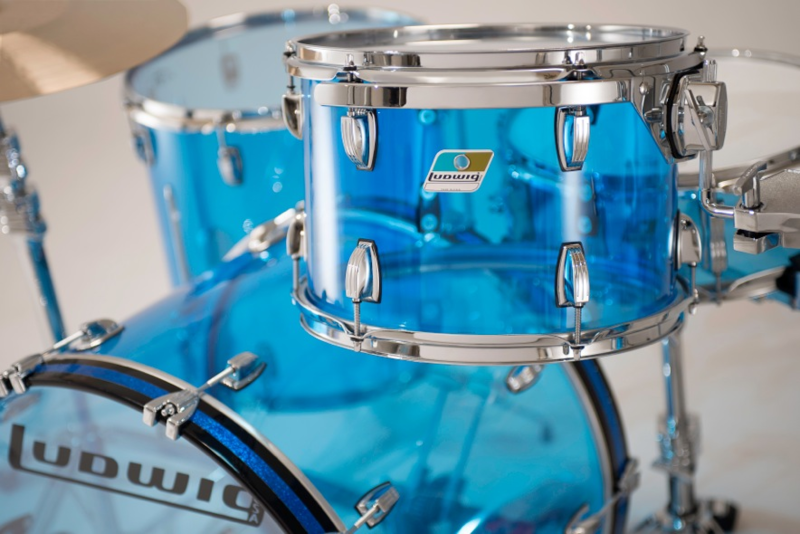 Do you like of a Ludwig Vistalite kit but want to customize your color scheme ? 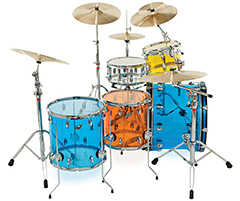 Want to create your own solid color or custom Jelly Bean drum kit with Vistalite components? We're here to help. Contact us to and we would be happy to help you configure your kit. Components available in Blue, Clear, Yellow and Amber. Mix and match to create you own look. Components come with the classic Ludwig olive badge. 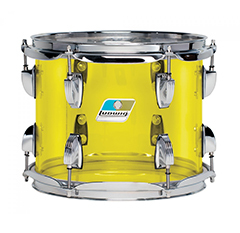 Bass drums come standard with Mini Classic lugs, classic lugs are an option. 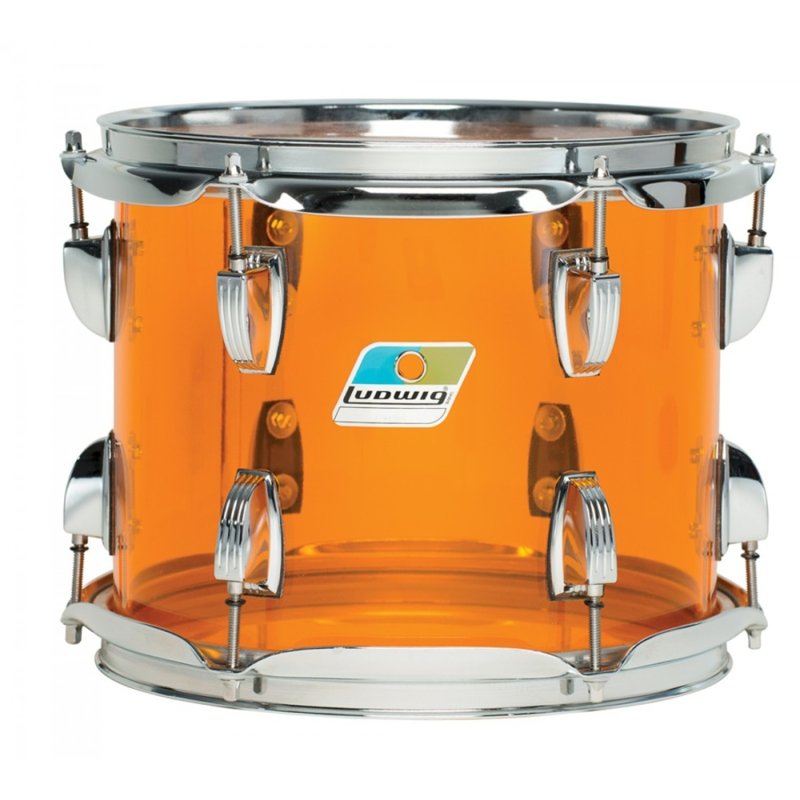 Vibra-Bands with Ludwig mounts on Toms are an option. 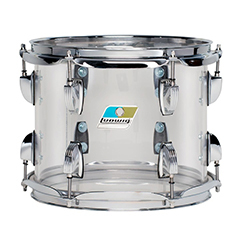 Floor toms come standard with Mini Classic lugs and Classic legs and brackets.